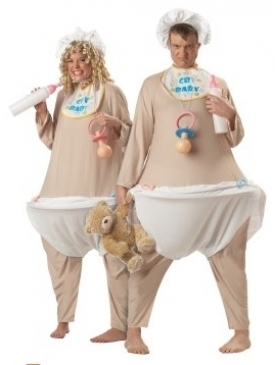 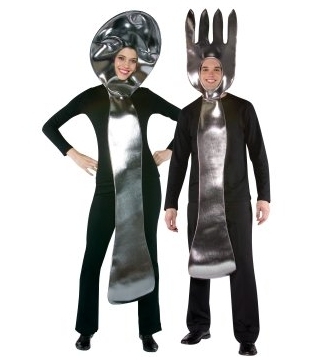 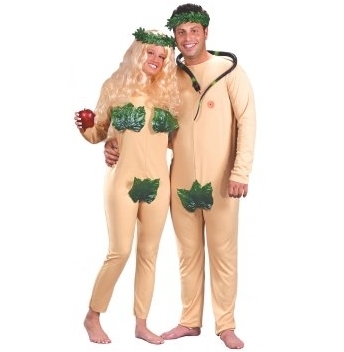 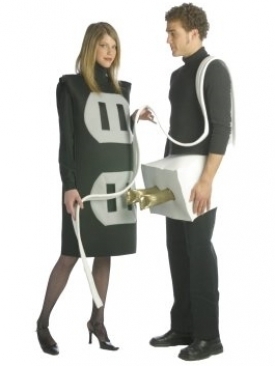 Top Halloween Costumes for Couples. 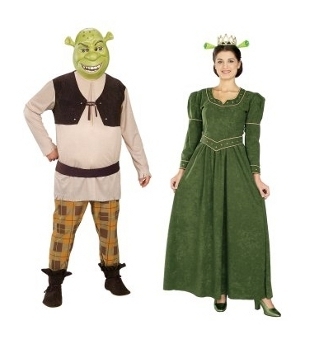 There isn't anything more fun than dressing up for Halloween so if you and your pair are looking for some cool Halloween costumes try and take couples Halloween costumes into account as they are super-fun! 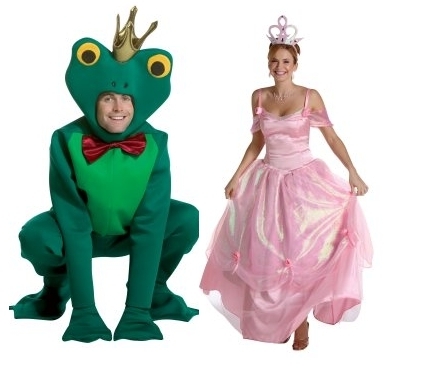 Halloween is most definitely one of the most awaited holidays of the year for children as well as adults. 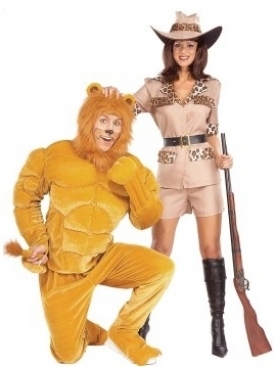 During this holiday people can select their favorite costume and go trick-or-treating (children) or go to Halloween costume parties (adults). 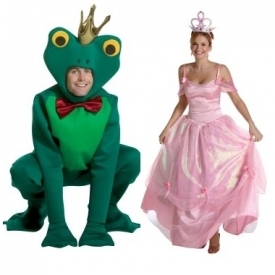 If you're an adult this is the time of the year when you can go bold without having people looking at you like you're not from this planet so make sure Halloween doesn't catch you without a costume. 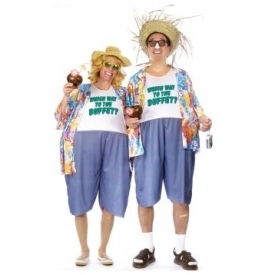 There are a variety of adult costumes to choose from and if you have a partner you can turn towards cool Halloween costumes for couples which stand out as a duo. 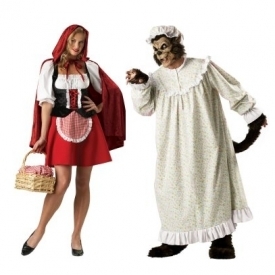 There are a variety of Halloween costume types, inspired from different parts, stories, movies and so on. 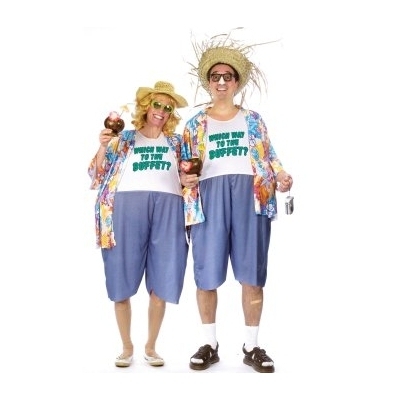 These costumes stand out and complete each other, characteristics which are perfect for couples. 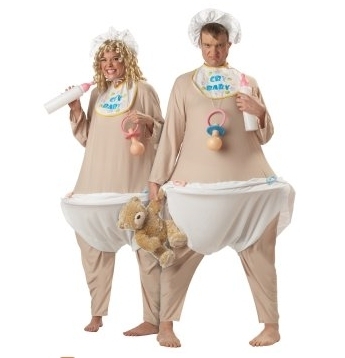 If these costumes appeal to you take a peek at the following top Halloween costumes for couples as they are timeless and most importantly super-fun! 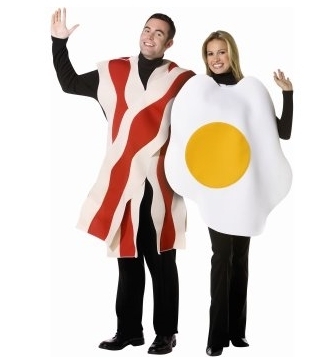 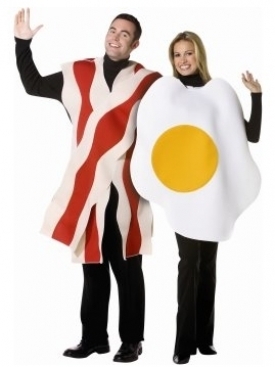 If you are looking for a Halloween costume which will bring smiles to everyone but still maintain a high dose of reality you can turn towards one of the following costumes: ham and eggs, spoon and fork, socket and plug, babies, and so on. 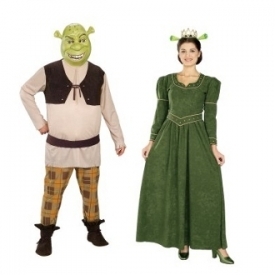 These costumes complete each other and can definitely make you stand out, so they are perfect for the Halloween party you are attending. 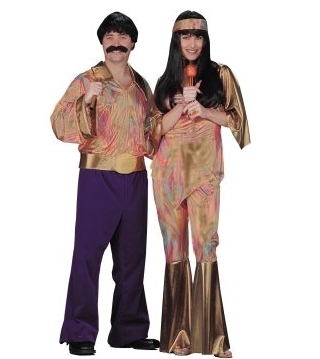 The costumes come if different sizes so you can select the perfect size for you and your partner. 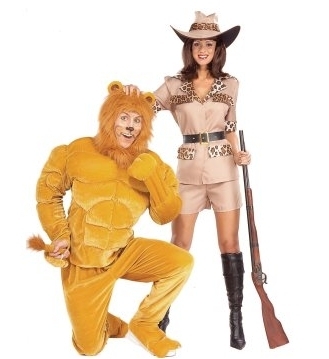 Other Halloween costumes which look absolutely fabulous are the costumes which are inspired from stories and which are internationally known. 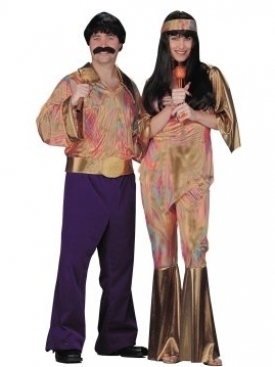 These costumes will most definitely make you and your partner stand out as they look amazing. 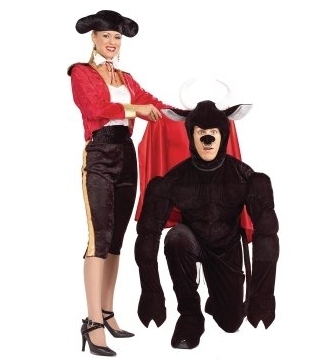 You can go for a singer couple costume (Sonny and Cher), A Spanish matador woman and a bull, hunter and prey, little red riding hood and the big bad wolf, the princess and the frog, Shrek and Fiona, etc. 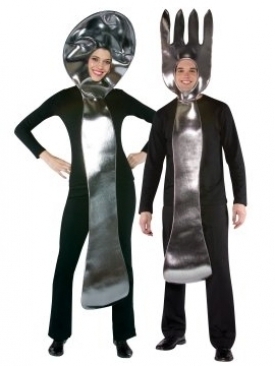 These are the most popular fun couples costumes for Halloween you can inspire yourself from so select the costume which you feel most attracted to. 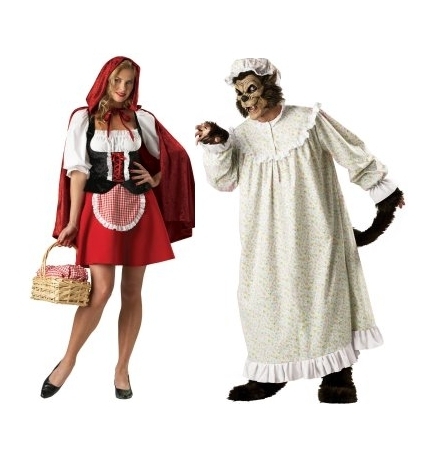 These Halloween costumes are timeless and can truly create a look perfect for any Halloween party. 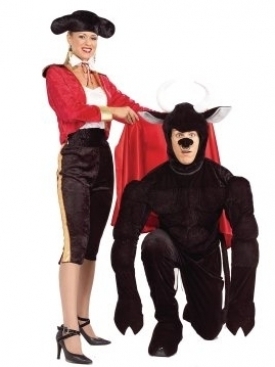 Go for a fun costume which you as well as your partner love so make sure this Halloween doesn't catch you without a costume!